Every day in organizations large and small, groups meet to make decisions. How can they avoid the mire of group think and instead achieve the wisdom of the crowd? What are those right circumstances? 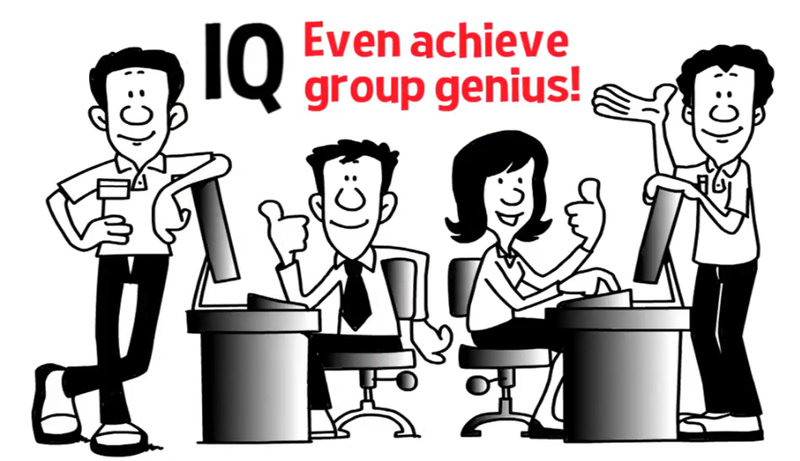 How do groups ensure that their intelligence is enhanced and not diminished? How do they achieve wisdom, maybe even genius? 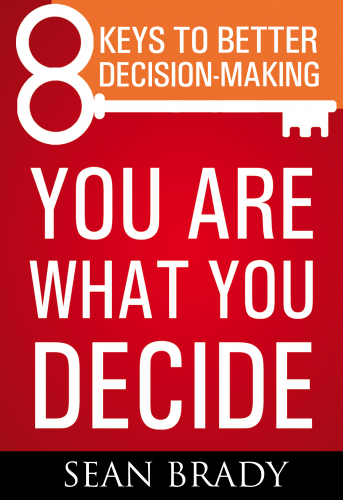 Do we have the information necessary to make a good decision? If not, what information do we need, who will get it and how will we share it? Most groups skip this step and rush impatiently to debating alternatives. A typical dynamic ensues. Alpha members dominate, their biases driving the decision-making. Without a shared information base, there is less likelihood of quality dissent or hard challenge. One by one members succumb. The lowest common denominator prevails. There is group think. To make wise choices, there must be the willingness to challenge. But unless the team encourages interpersonal risk-taking, challenge is unlikely. Indeed, as recent Google research demonstrates, psychological safety is requisite to any high performing team. Make the creation of such an environment an explicit goal. Encourage deep, empathic listening and a culture of mutual respect. Ensure conversational turn-taking and allow all members equal opportunity to contribute to idea generation and decision-making in a way that is comfortable to them. Always diverge first exploring all alternatives before converging and evaluating any one. Creating a psychologically safe environment does not mean members defer politely to one another; avoid conflict. The goal is exactly the opposite: to encourage disagreement, hard challenge and respectful dissent. Two of these five options allow for dissent. By asking a question, a member says, Hang on, we are still missing important information and are not yet prepared to make this decision. Answers to the question may help confirm or undermine the pending decision. By articulating an irreconcilable concern, a member fundamentally challenges an emerging consensus. The group is forced to consider modifying its decision or provoked to explore new alternatives. Even with the right information, a psychologically safe environment and the opportunity to challenge, it’s hard to get a decision right the first time, especially if it’s a complex decision being made in a dynamic environment. Yet often a group’s decision is part of a one-off event. Group decision-making is a discipline like any other, requiring time and practice to achieve high levels of skill. Groups should own their decisions over the long-term. By actively monitoring implementation, they can modify and adjust as necessary and therefore learn from their experience. 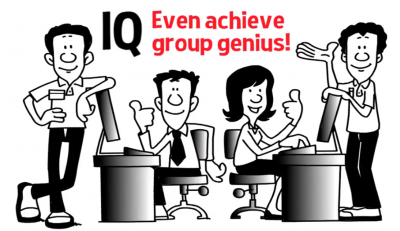 Too often the sum IQ of a group goes down with the addition of each new member. Instead, you can use these four simple techniques to help make your team’s IQ additive and achieve the wisdom of the crowd.